Dark chocolate has already been hailed for its positive effects on cardiovascular health – and now a study undertaken at London's Kingston University has found the tasty treat could help give sports enthusiasts an extra edge in their fitness training. 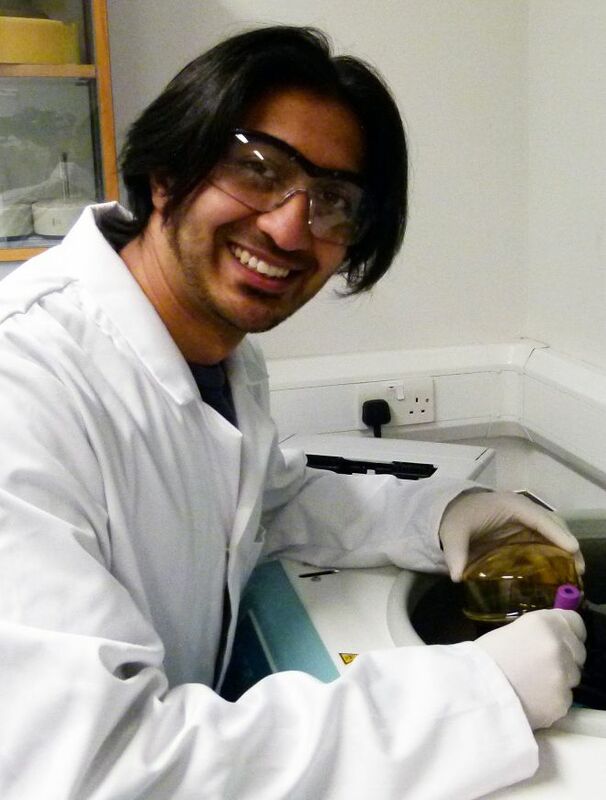 A team led by postgraduate research student Rishikesh Kankesh Patel discovered that dark chocolate provides similar benefits to beetroot juice, now taken regularly by elite athletes after studies showed it can improve performance. "Beetroot juice is rich in nitrates, which are converted to nitric oxide in the body. This dilates blood vessels and reduces oxygen consumption – allowing athletes to go further for longer," Mr Patel explained. 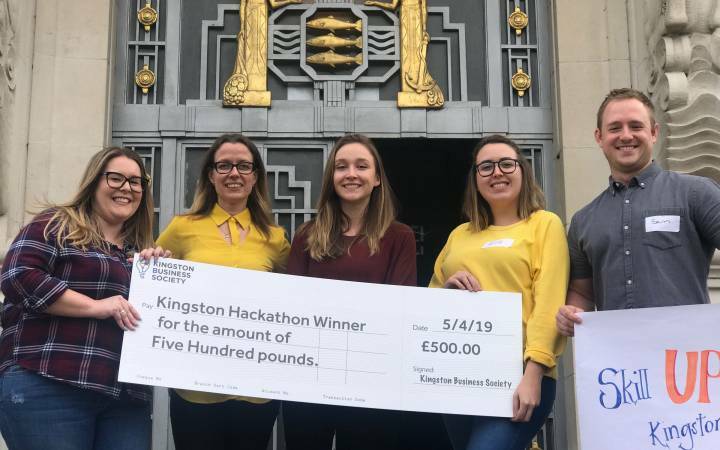 The Kingston University team wanted to find out whether dark chocolate could provide a similar boost, as it contains a substance called epicatechin – a type of flavanol found in the cacao bean, that also increases nitric oxide production in the body. To test the theory, Mr Patel carried out a study with a group of nine amateur cyclists. The 23 year old researcher from Stratford, East London, was supervised by sport science field leader Dr Owen Spendiff and senior lecturer in sport analysis James Brouner. Researcher Rishikesh Patel carried out the study as part of his undergraduate sport science degree at Kingston UniversityAfter undergoing initial fitness tests to establish a baseline for comparison, the participants were then split into two groups. 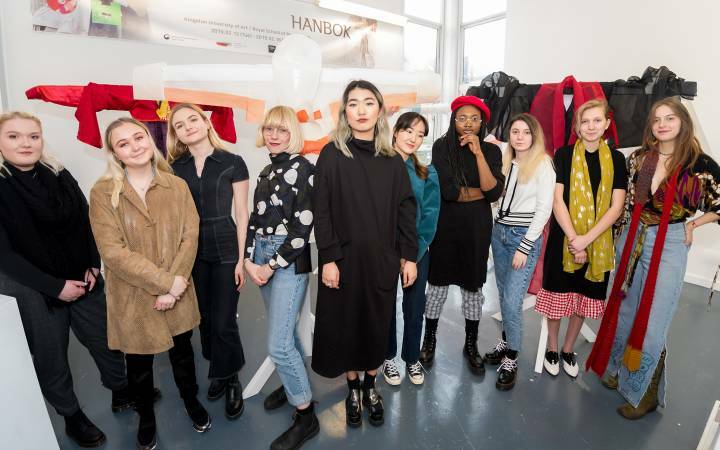 The first group was asked to replace one of its normal daily snacks with 40g of a dark chocolate known to be rich in flavanols for a fortnight, while the other participants substituted 40g of white chocolate for one of their daily snacks as a control. 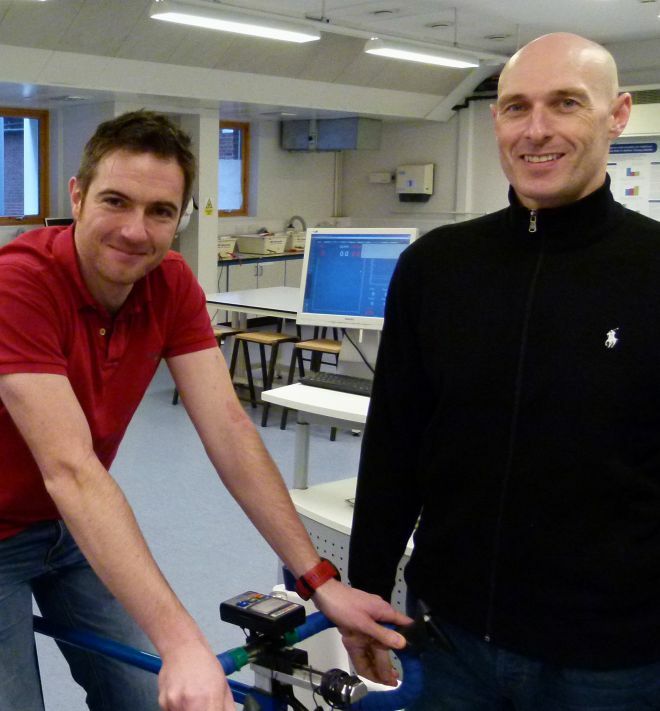 The effects of the athletes' daily chocolate consumption were then measured in a series of cycling exercise tests in the sports performance laboratory at the University's Penrhyn Road campus. The cyclists' heart rates and oxygen consumption levels were measured during moderate exercise and in time trials. After a seven-day interval, the groups then switched chocolate types and the two-week trial and subsequent exercise tests were repeated. The study, which has now been published in the Journal of the International Society of Sports Nutrition, found that after eating dark chocolate, the riders used less oxygen when cycling at a moderate pace and also covered more distance in a two-minute flat-out time trial. Mr Patel said the results opened the door for more research which could eventually lead to dark chocolate becoming a staple part of endurance athletes' diets. "Both dark chocolate and beetroot juice are known to increase nitric oxide, which is the major mechanism we believe is behind these results," Mr Patel said. "We found that people could effectively exercise for longer after eating dark chocolate –something that's not been established before in this way." 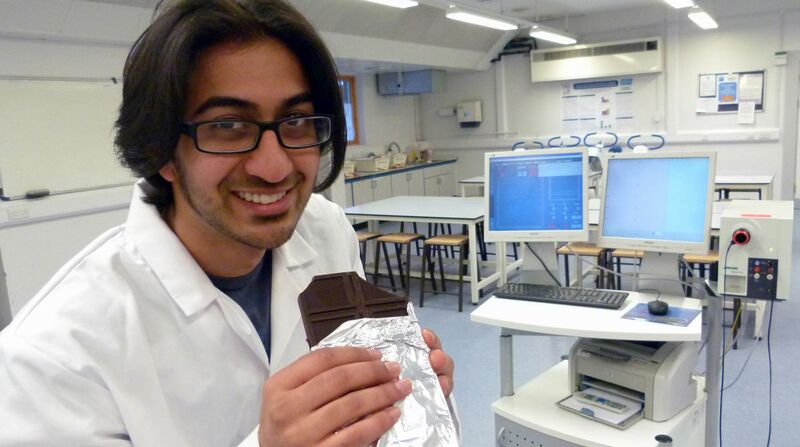 Mr Patel carried out the study as part of his undergraduate sport science degree at Kingston University, and is now conducting further research into dark chocolate as part of his doctoral thesis. He is hoping to discover the optimal flavanol level in dark chocolate for boosting athletic performance. James Brouner, sport analysis lecturer, and Dr Owen Spendiff, field leader in sport science, in the sport performance laboratory"We want to see whether the boost in performance is a short term effect – you eat a bar and within a day it works – or whether it takes slightly longer, which is what the initial research is showing," Mr Patel said. "We are also investigating the optimal level of flavanols. At the moment there is not a lot of consistency in flavanol levels in commercially-available chocolate. Once we've found the optimal chocolate dose and duration, we'll compare its effects to those of beetroot juice, and also test the influence of combining consumption of both, as they produce an increase in nitric oxide in slightly different ways." Dr Owen Spendiff, who has conducted studies around beetroot juice and athletic performance, said that Mr Patel's work showcased some of the cutting-edge research being carried out within Kingston University's sport science facilities. "Rishikesh's findings are really interesting, as he has proven the exercise benefits of dark chocolate for the first time," he said. 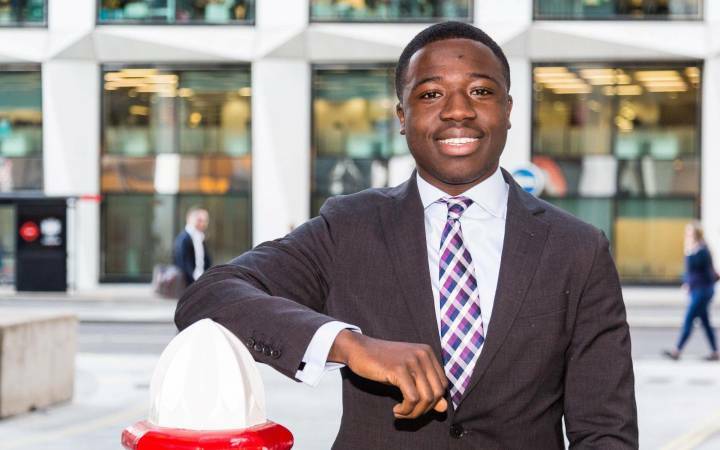 "The fact he began his research into dark chocolate as an undergraduate and is now carrying that forward at postgraduate level here really demonstrates what our sport science students can achieve." Meanwhile sport analysis lecturer James Brouner – who in his spare time pounds the pavements as an ultra-distance runner – said that the research suggested dark chocolate could offer particular benefits to endurance athletes. "From a performance perspective, making an athlete more efficient can have major advantages in long duration steady-state exercise," he said. "With so many athletes consuming beetroot juice to achieve this gain but complaining of the palatability, dark chocolate could have a similar effect but with the additional benefit of tasting good too. "When performing endurance-based activity, being as economical as possible in energy provision is key to enhancing your performance. 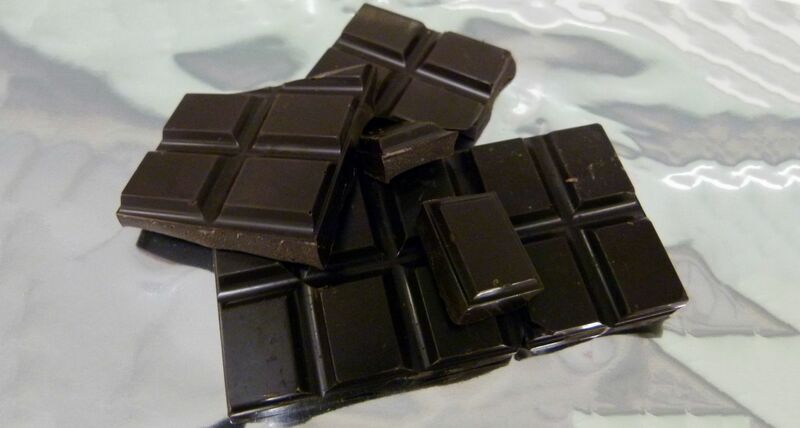 From our results, the consumption of dark chocolate has altered the participants' response to the activity and therefore could enhance their endurance performance." 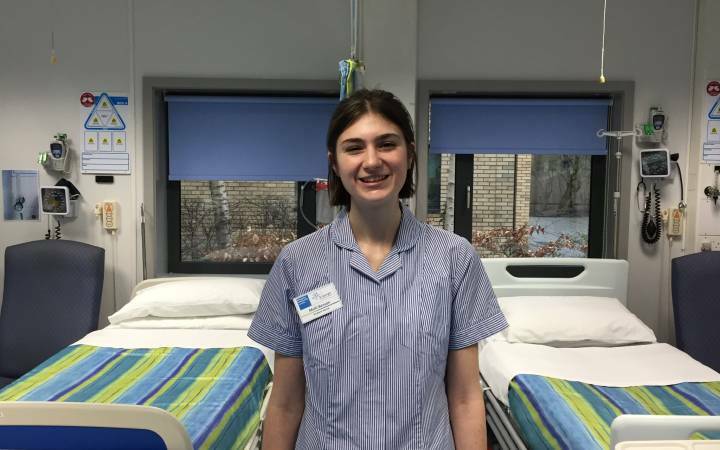 Find out more about studying sport science or exercise, nutrition and health at Kingston University.